Serving suggestions: This versatile wine is enhanced by starter dishes with meaty sauces and also red or wild meat. It does justice to strong cheeses, savory or aged. 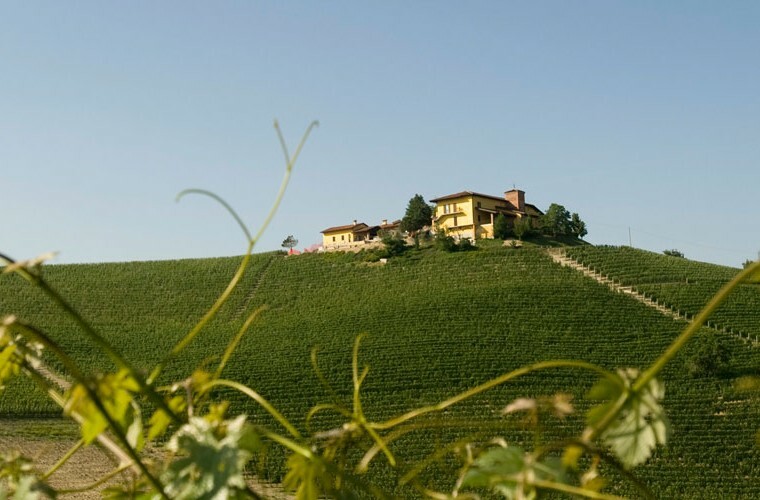 The vineyard has an excellent exposure and sandy-chalky terrain, situated in Berri near La Morra, which guaranteed the vines a natural protection from Phylloxera and imparts unique and exclusive characteristics to the vines. The intriguing simplicity of the vines and their typical, traditional charm that derives from the microclimate and favorable altitude make a one-of-a-kind wine. The low production per hectare guarantees an intensely rare and rich organoleptic concentration. The wine is refined in oak casks that slowly develop the primary aromas. Pleasant and refined, complex even as a young wine but able to withstand bottle aging, it expresses its solid uniqueness even over the years.